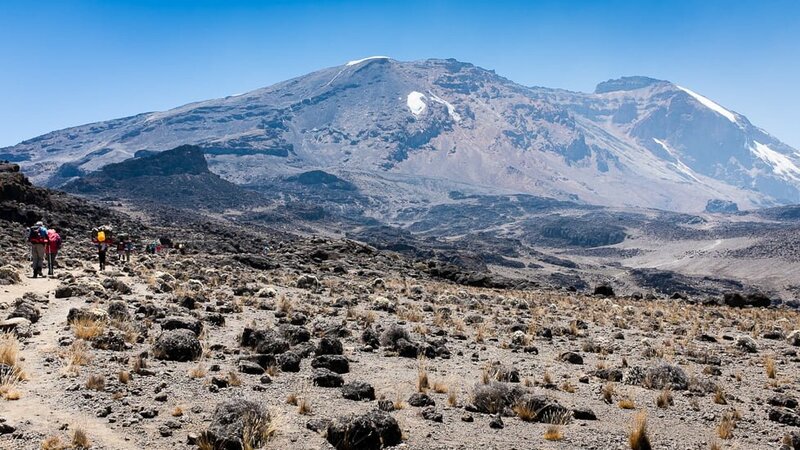 For several years I had talked occasionally about how ‘One Day’ I would climb Kilimanjaro. 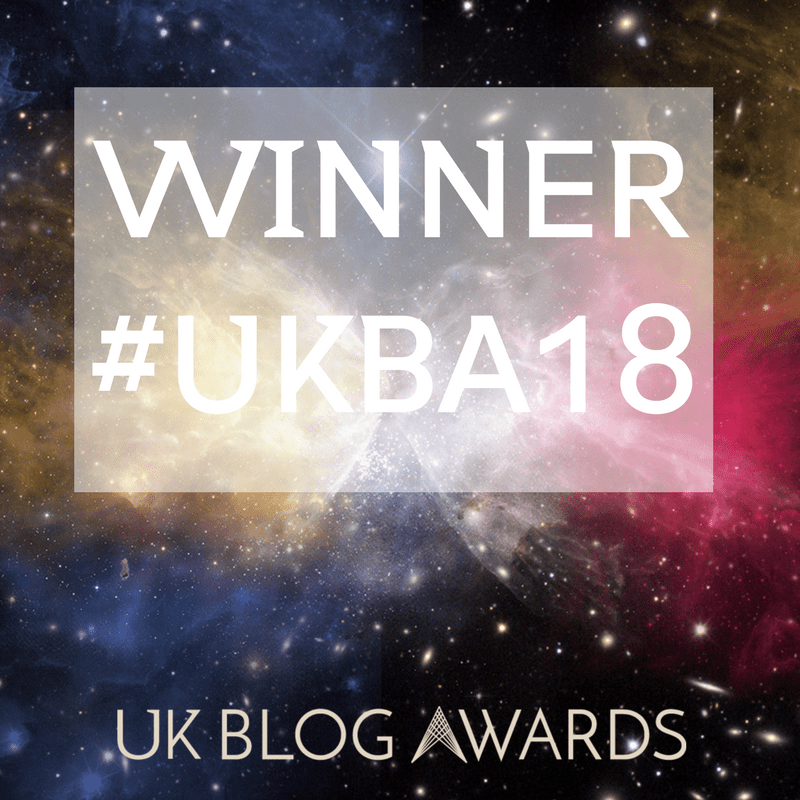 It was one of those challenges that sounded like it might be a Good Thing to do (in a totally bonkers-painful, crazy-yet-hopefully-rewarding kind of way) but for a long time looked like it would be one of those ‘One Day’ intentions that I would never actually get round to fulfilling. And then, at the age of 36, I realised that I was getting older and slower, and the mountain wasn’t getting any smaller or flatter, so if I was going to do it, better sooner rather than later! So I found a willing friend, took a deep breath, shut my eyes, and jumped. Well, booked. There was some jumping too, but that comes later. I did the 8-day Lemosho Route, using local tour operators the African Walking Company, booked through Exodus in the UK. The night before the adventure started we met the Lead Guide and the rest of the group (15 in total), and all sized each other up. Did the Guide seem competent? (He did). Did the rest of the group seem nice? (They did). Did they look way fitter and better-prepared than me? (Actually, to my relief, no). But in spite of all these reassurances, I was still properly, gut-churningly anxious about what the next 8 days would hold and just how painful it was going to be. Definitely too late to back out now though! So after a nervous night’s sleep, it was time to start. 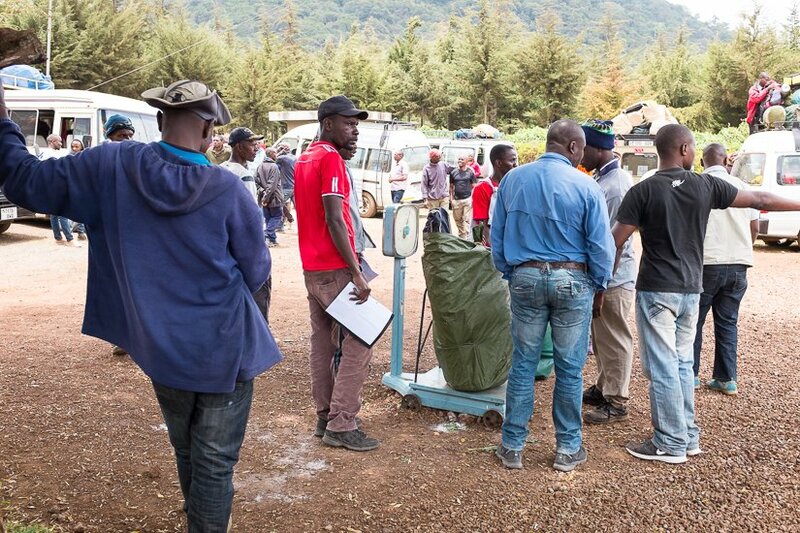 Our bags were carefully weighed to make sure we didn’t try to sneak in any more than the 15 kg each we were allowed, and then we were all loaded into a bus and driven to the Lemosho Route registration point, the Londorosi Gate, at 2250m. Here’s where we got our first real sense of the well-oiled machine that is the Kilimanjaro industry. 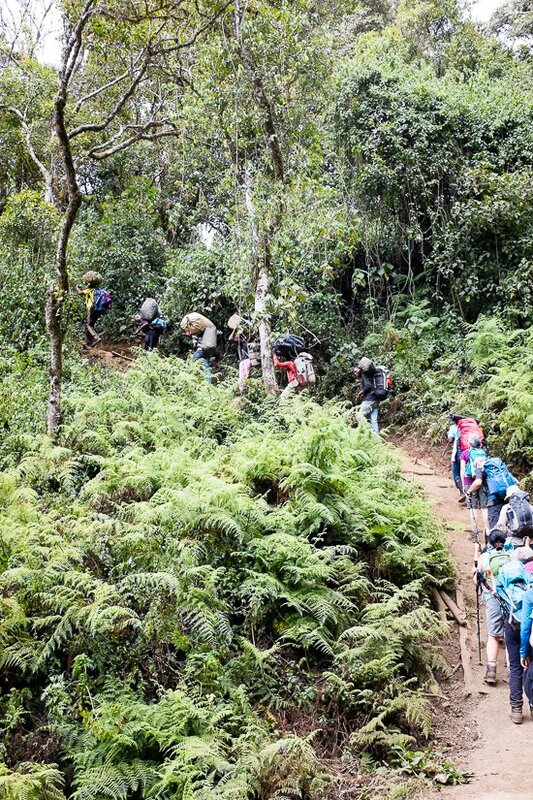 And ‘industry’ is really the only word for it – because far from being a rare adventure into an empty wilderness, the Kilimanjaro trek is actually a massive business helping some 30,000 climbers a year reach the summit. 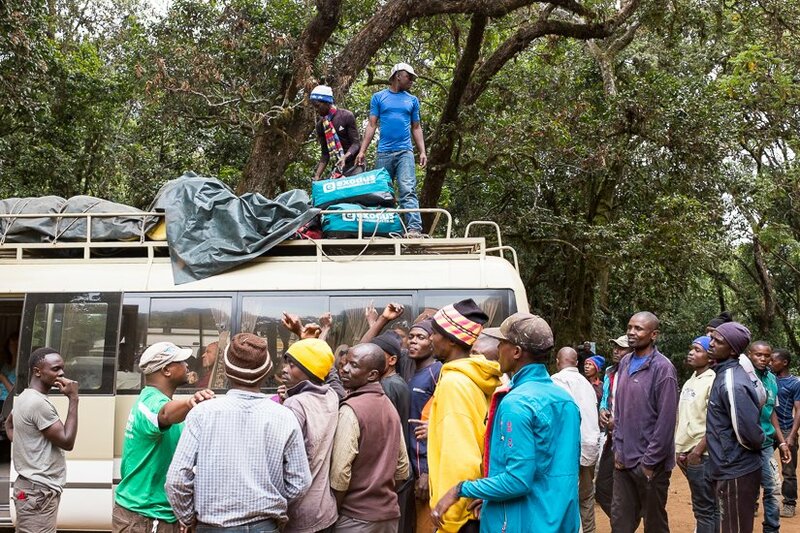 And while we, the feeble, inexperienced hikers, just carry a daypack, everything else – from tents, to cooking gas, to folding tables and chairs, to all the food for the first 6 days, to the camping toilets, and all our kit bags – is carried by an army of super-fit porters, many of whom were waiting at the gate to meet their group and get given their allocation of stuff to lug up the mountain. If you want to read more about the team, click here. 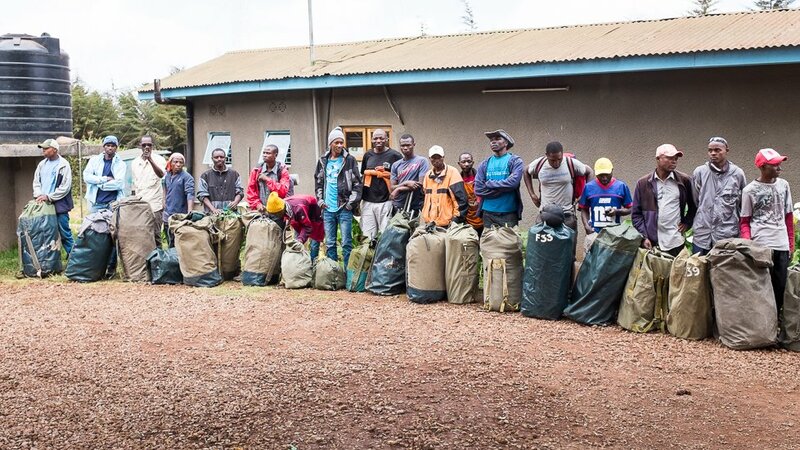 To protect them, each man (or woman, and yes, there are a very few female porters) is only allowed to carry a maximum of 20 kg, and everything is weighed before starting. 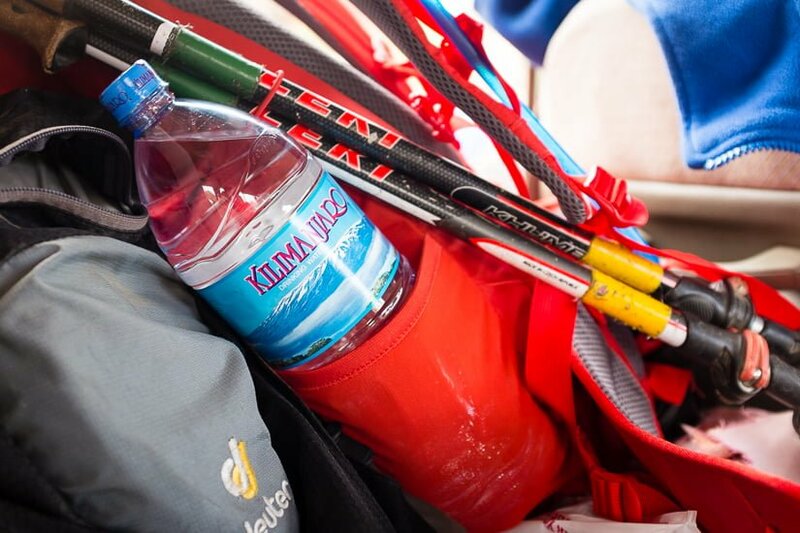 For the porters, it’s much better to carry a hiker’s kit bag than a random bit of camping equipment. Once allocated, the same porter carries the same hiker’s bag every day, which means the chances of him getting a decent tip at the end are much higher (especially if that hiker is anything like me, and feels impossibly guilty about having someone else carry their stuff all that way). So as our kit bags were unloaded from the bus, there was quite a lot of argy-bargy as the waiting porters tried to get their hands on them. There was a lot of faffing, during which impatience took over from nerves and I just wanted to get started. 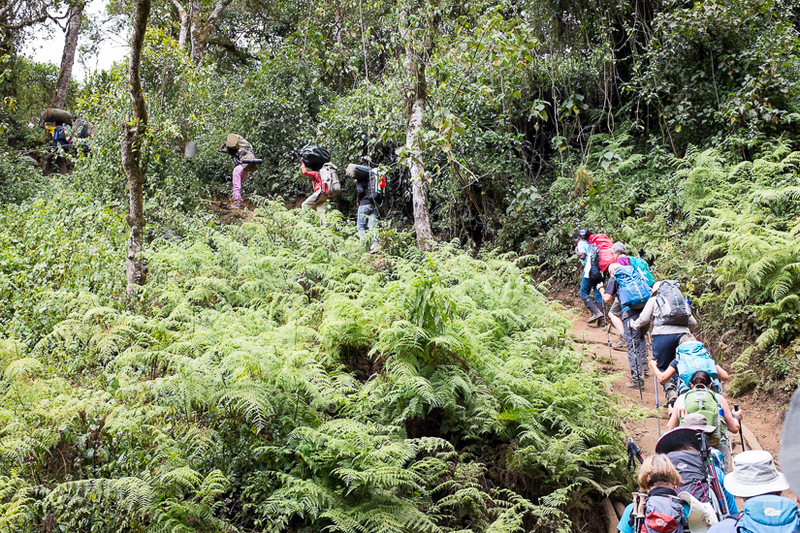 But eventually we hit the trail – and even though the porters started later and were loaded down with way more stuff than us, we were swiftly overtaken! I’m not sure any of us will ever fully get our heads round just how insanely fit and strong they are. Honestly, they’re machines! 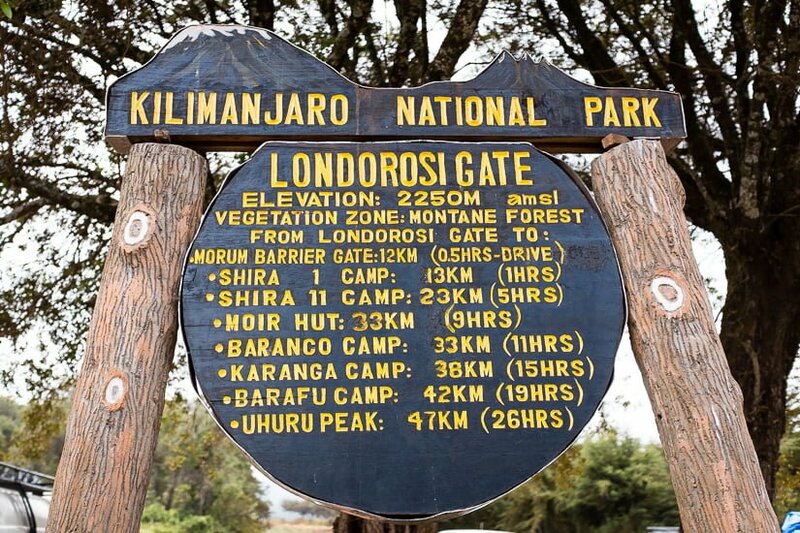 The first day’s walk on the Lemosho Route is gentle, a light introduction to ease you into what’s to come. The guides lead at an incredibly slow pace, which feels infuriating to begin with, but comes to make sense later on as the altitude increases and the walking gets harder. Plus walking more slowly has two other advantages: it gives the porters a fighting chance of getting to the next camp and having everything set up before the group gets there; and for me as a photographer, it provided plenty of time to stop and take pictures and I had no trouble whatsoever catching up when I got left behind. 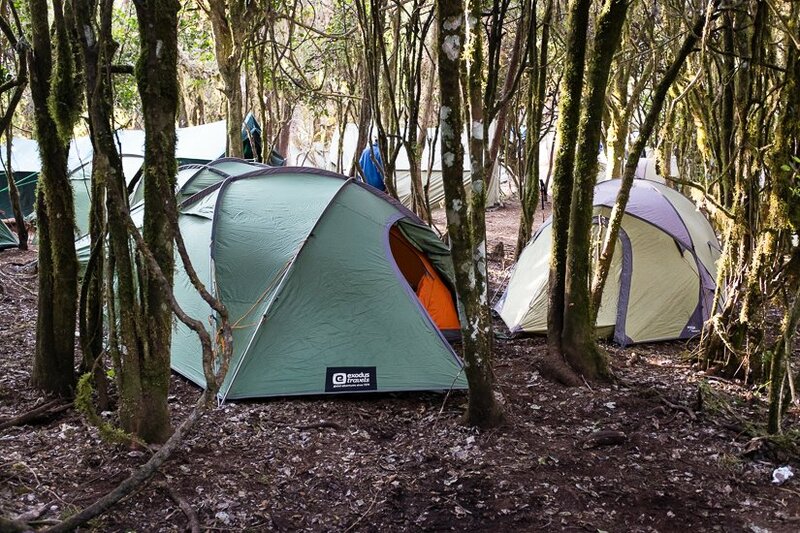 After about three hours of walking uphill through the forest (during which we spotted some Colobus monkeys) we arrived at our camp, where our tents were already set up and our kit bags were waiting for us. 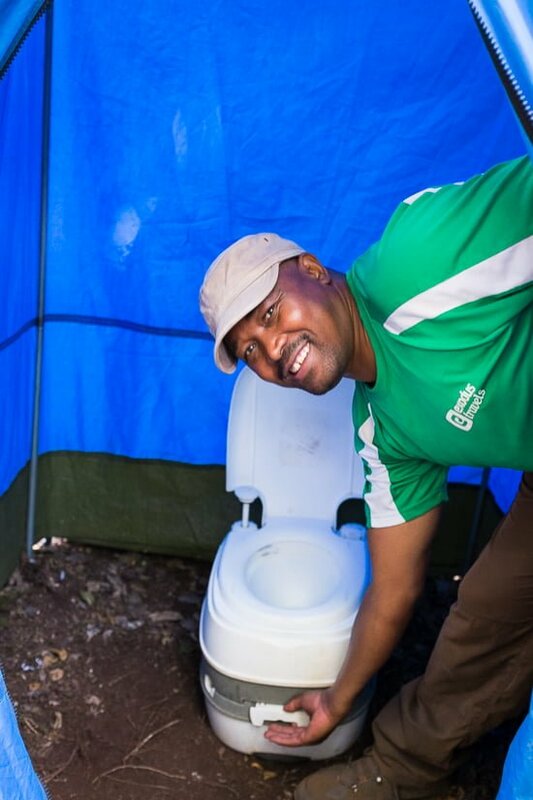 But before we could settle in and get used to what was going to be our home for the next week, there was just one more introduction: the camp toilet. Here’s our lead guide, John, explaining how to use it. Given that I was half expecting, at worst, having to go al fresco, and at best, stinky hole-in-the-ground toilets, I was extremely impressed by this magical device. And my admiration for the porters reached new heights when I realised someone would be cleaning and carrying that thing up the mountain every day for the next 8 days! 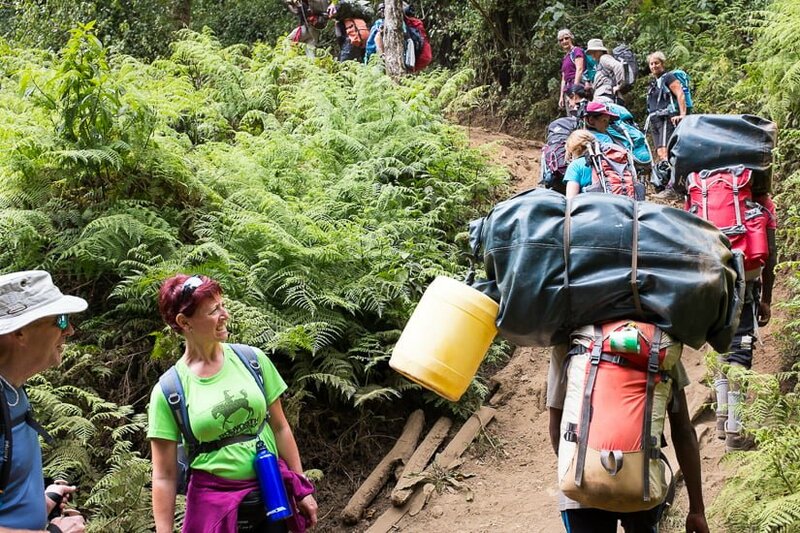 To go to Day Two of the Kilimanjaro Lemosho Route, click here.